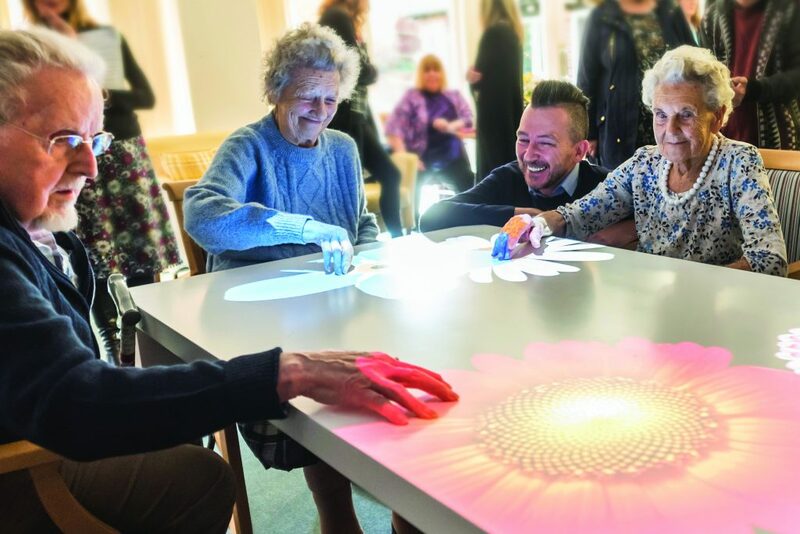 CLIENTS at a day care centre can now sit around a so-called Magic Table, renowned for its cutting-edge approach to dementia care. Triangle Day Care Woking is one of the first day care services in the UK – and the first in Surrey – to have installed the award-winning innovation which originates from the Netherlands. The Tovertafel (Magic Table in Dutch) contains a series of games for people living with mid to late-stage dementia and adults with severe learning disabilities.